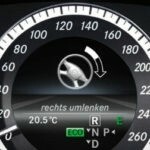 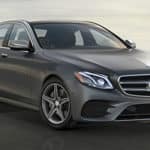 Does the Mercedes-Benz E-Class Support Apple Carplay? 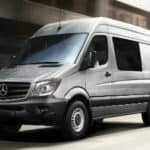 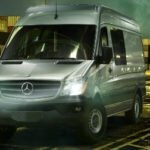 How Tall is the 2017 Mercedes-Benz Sprinter Van? 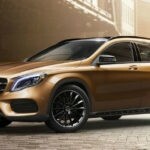 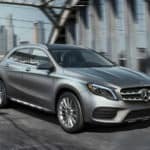 Is the 2018 Mercedes-Benz GLA 250 a Good Family Car? 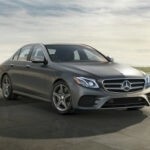 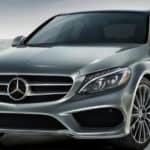 Which Mercedes-Benz Sedan Is the Largest?